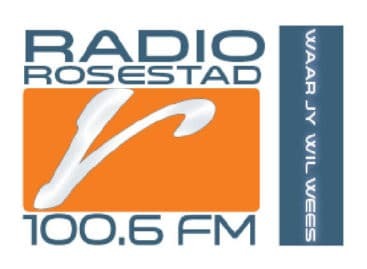 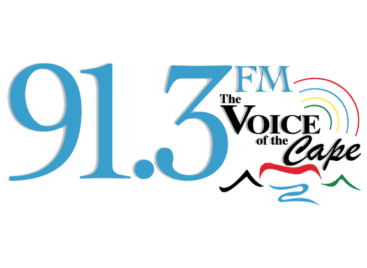 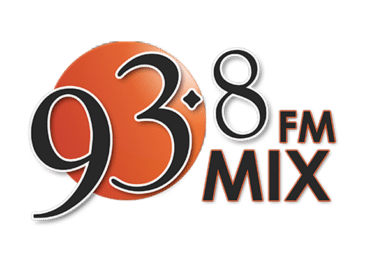 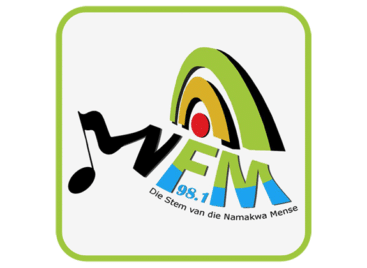 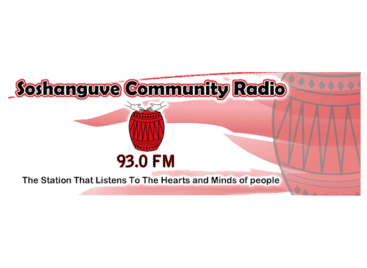 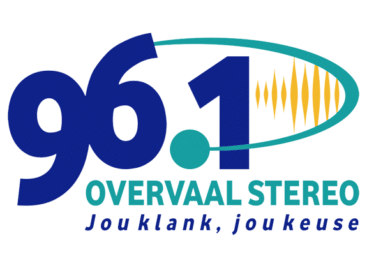 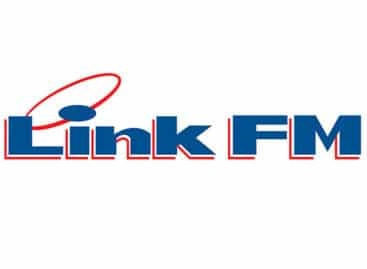 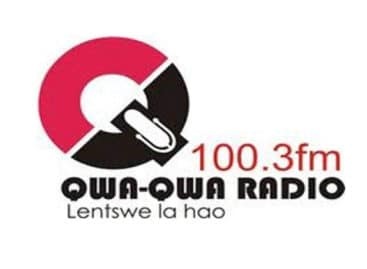 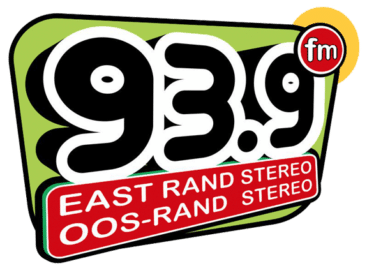 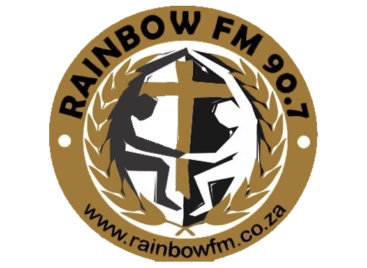 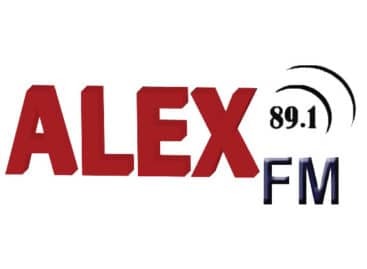 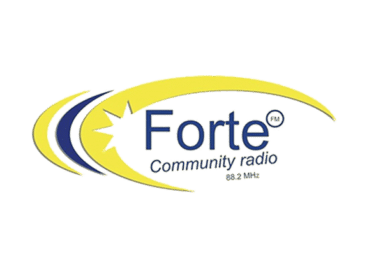 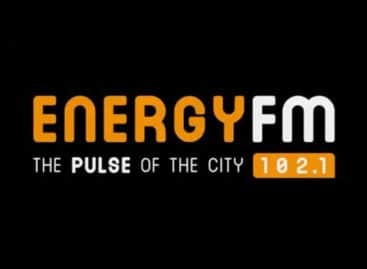 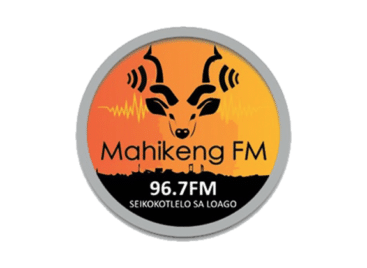 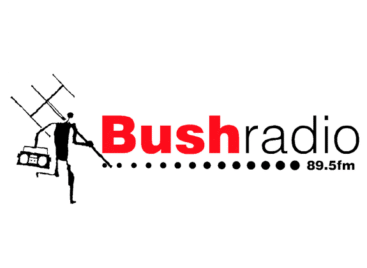 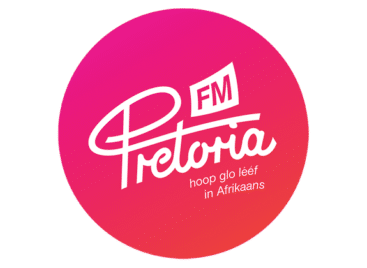 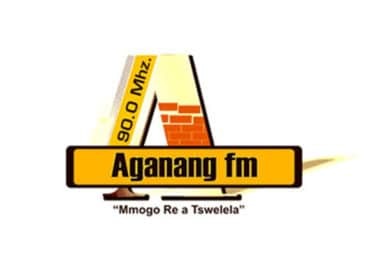 Community radio is a crucial part of the South African broadcasting landscape, providing diversity for listeners and much needed skills for the commercial radio sector. 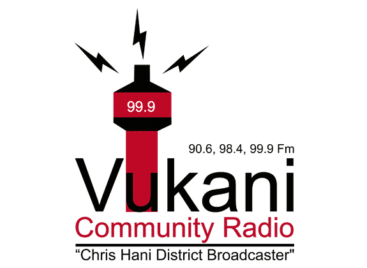 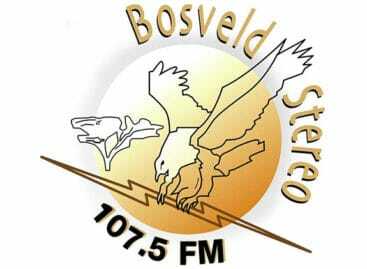 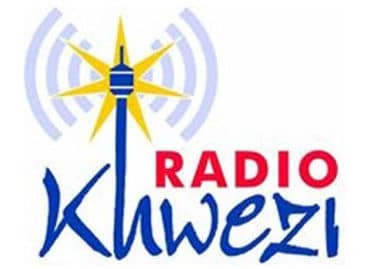 Community radio stations are the voices of the voiceless within South Africa. 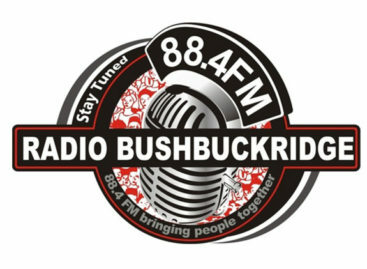 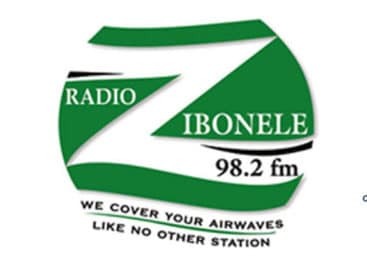 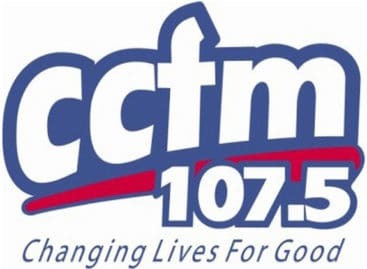 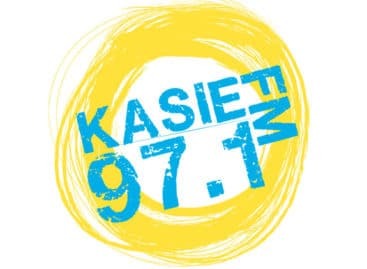 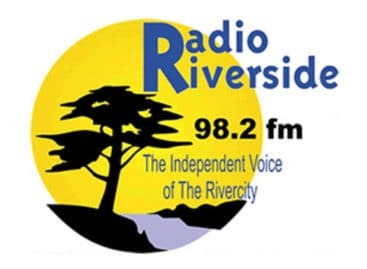 They have an extremely loyal listener base, as these station broadcast about what the listeners want to hear – their own communities. 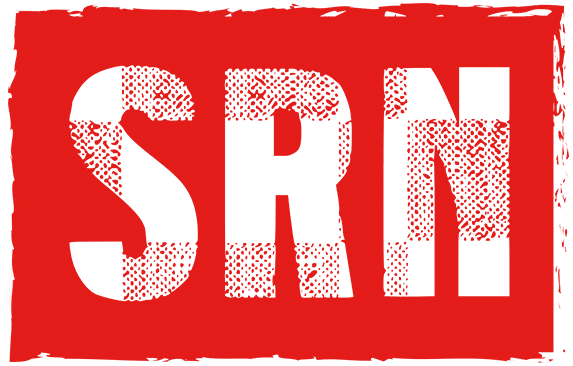 SRN covers all languages, ethnic groups, SEMs and areas, connecting you with South Africa.